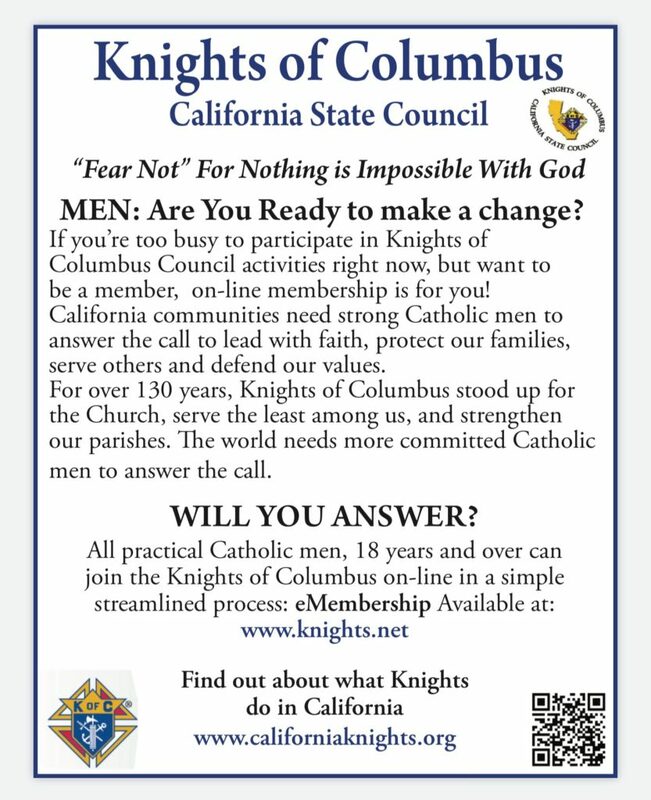 On Founder’s Day this March 29th, we celebrate the anniversary of the Knights of Columbus. 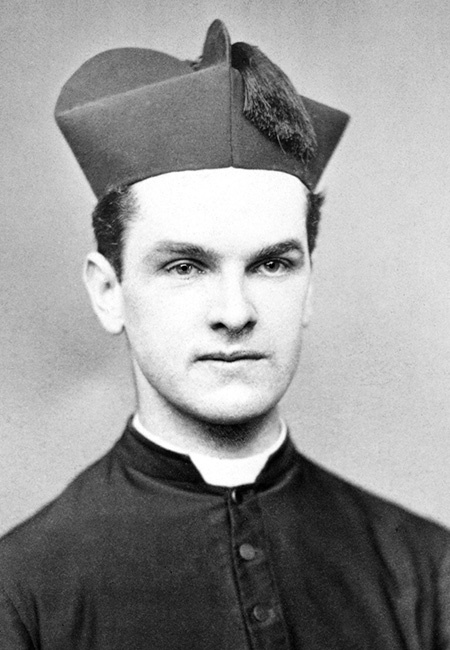 As we celebrate the legacy of Venerable Michael McGivney and the contributions of our brother Knights since 1882, we also prepare for an even greater future as we live out the vision of our founder. The anniversary of the realization of Father McGivney’s dream is a cause for celebration. 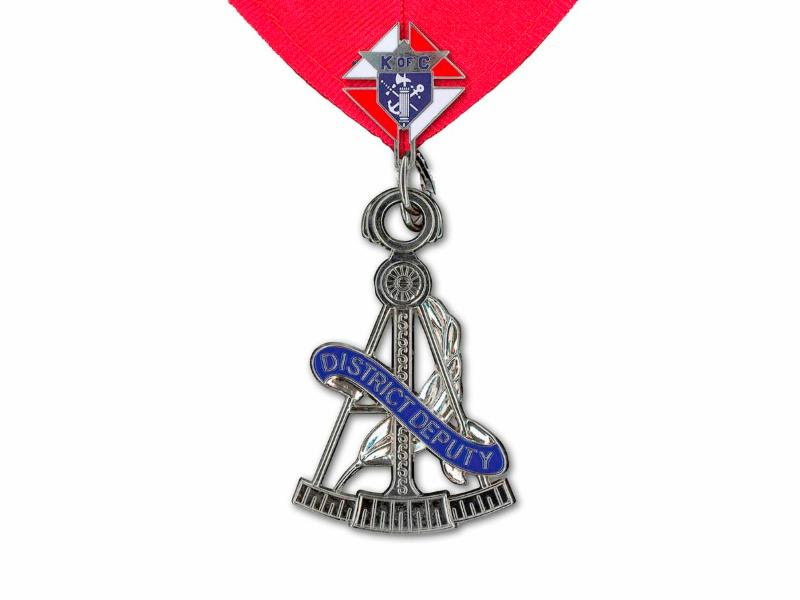 Councils throughout the Order are urged to observe this day – among their own members and with the community at large – as a reminder of what the Knights of Columbus has accomplished in the past years, the ideals of the Order, and their own local achievements. Not already a member of the Father McGivney Guild? 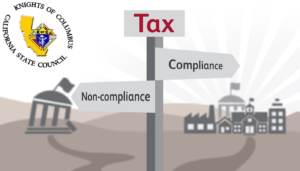 Register for free today! Plan a celebration ahead of time. 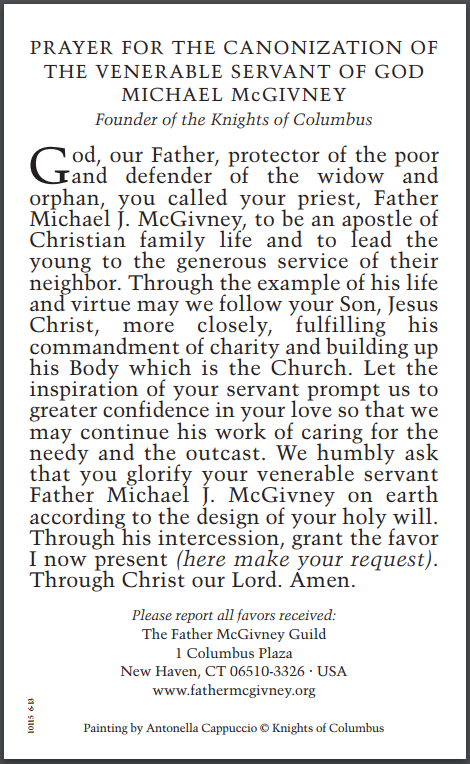 Post the portrait of the Venerable Father Michael McGivney and have some materials ready that will inform the public who this celebration is for. Honor your Chaplain and priests of your parish with an appreciation night. Reserve a family Mass to be followed by a picnic or a get together inviting friends & fellow church parishioners. This is also a good chance for a recruitment drive. A parade can be included in the plan. 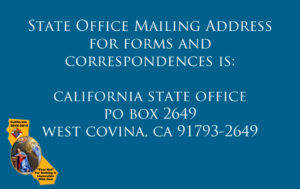 Invite the Color Corps of your Assembly, and local government officials to participate, as well as the various ethnic groups and organizations of the parish.